For the best-reliable Bali car rental service in Rupiah price go here: balicarrent.com. This is our sister site that offering the price in Rupiah rate only, not in US dollar. BaliCarRent is - a subsidiary of Bima Sakti Rent Car, CV - a reputable car rental company in Bali since 1997 (20 years experience) and have been servicing soo many tourist around the world who come to Bali to spend their holiday. The company took the speciality of give the pricing in Rupiah rate to the car renters. It's because by giving the price in Rupiah rate to the customers they ensure that the price is cheaper rather than if the renter pay in US dollar. It's guaranteed. We had experiences servicing the tourist from European countries, Asian countries, Australian and some of African countries. We also have so many tourists who rented the car from China and Russia. Some of them is now be our repeat customer since they always come to Bali regularly (once in a year, in average). They usually booked the Bali car rental from us and asked us to deliver the car to the Bali airport on their arrival or directly to their hotel. 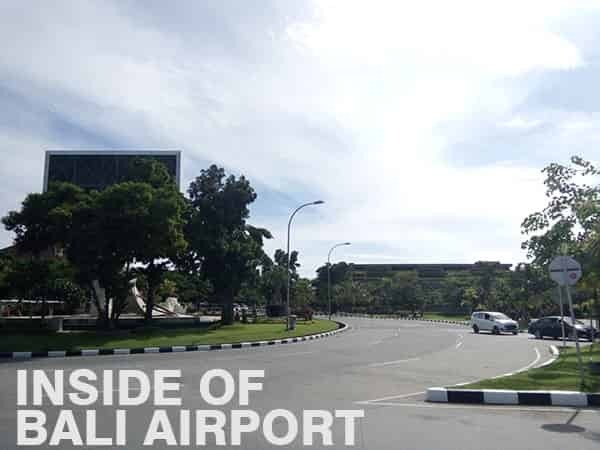 The reason why the tourist prefer to receive their car rental in the hotel instead of at the ariport is because the hotel give them the airport-hotel transfer service for free. Some of the renters preferred to receive the car in Padangbai and Gilimanuk harbour. The first harbour, Padangbai is selected because they come from Lombok island, another exotic island near Bali island located to the east. While the second one, Gilimanuk, those who come from Java island for another beyond Bali tourism destination. Click here for another quick facts of car rental Bali. Where ever you want to receive the car rental basically we can provide the delivery of the car directly to your hotel. But please be noted there will be some extra charge if we must deliver the car rental to the area in Bali which is quiet far such as in Lovina, Amed, Candidasa, Singaraja, or others. And finally.. Welcome to Bali! So after you have done with your flight and accommodation which you can do it online, the next step is make a Bali car rental booking online with our sister site in Rupiah rate, BaliCarRent.com.